This Ignition Coil fits Suzuki AN100 motorcycle.This scooter is hot in Ireland,UK,Sweden,Switzerland,Netherlands,Mauritius,etc. 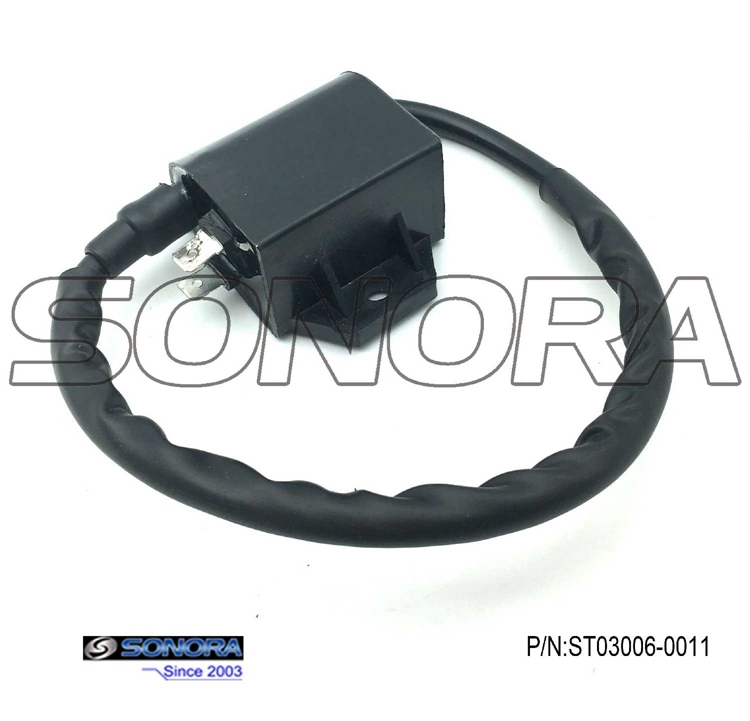 Sonora Motors can supply various kinds of ignition coils.Once you would like ignition coils.You'd better send us photos for the model and the part, then we could find the part for you soon. This ignition coil fits Suzuki AN100 Scooter. 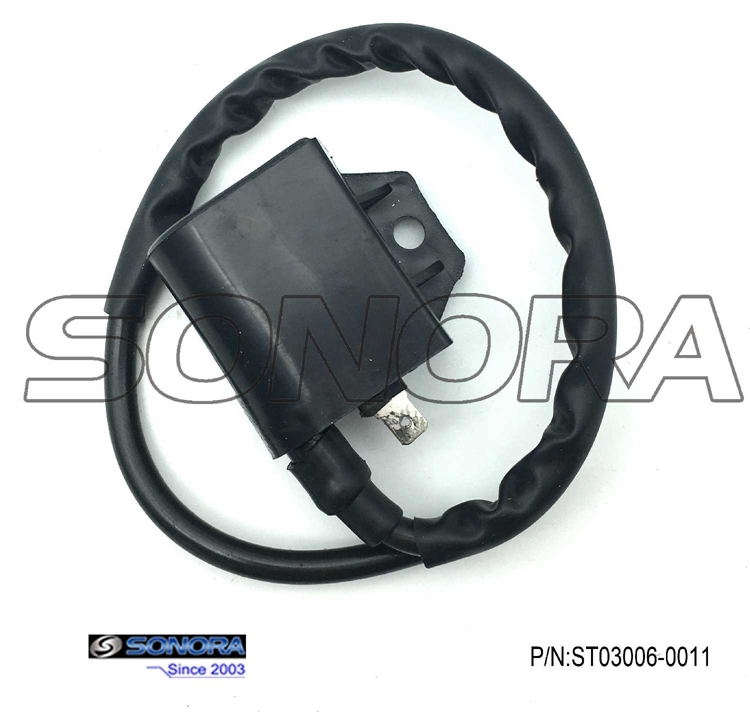 Looking for ideal Suzuki AN125 Ignition Coil Manufacturer & supplier ? We have a wide selection at great prices to help you get creative. 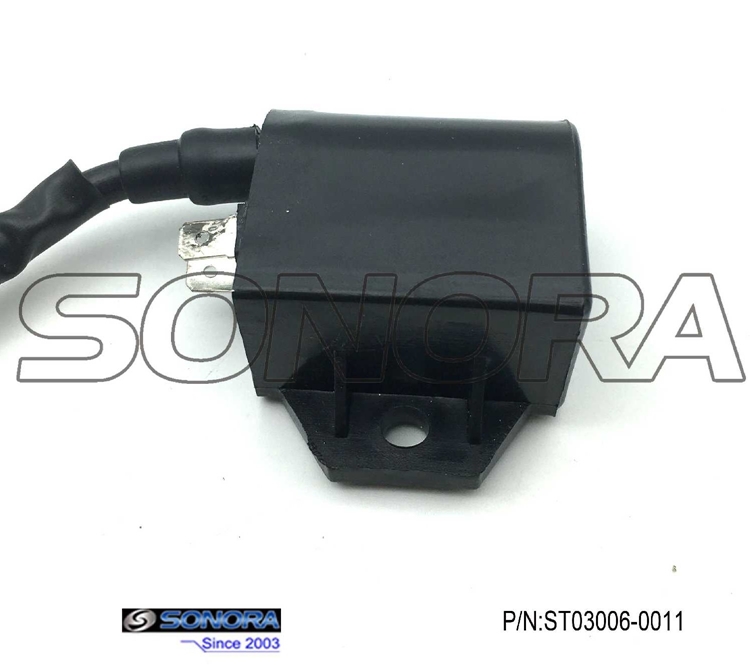 All the Suzuki AN125 Ignition Coil Replacement are quality guaranteed. We are China Origin Factory of Suzuki AN125 Ignition Coil Repair. If you have any question, please feel free to contact us.